[Avions Curtiss] Le Calendrier 2011 de Gégé ! 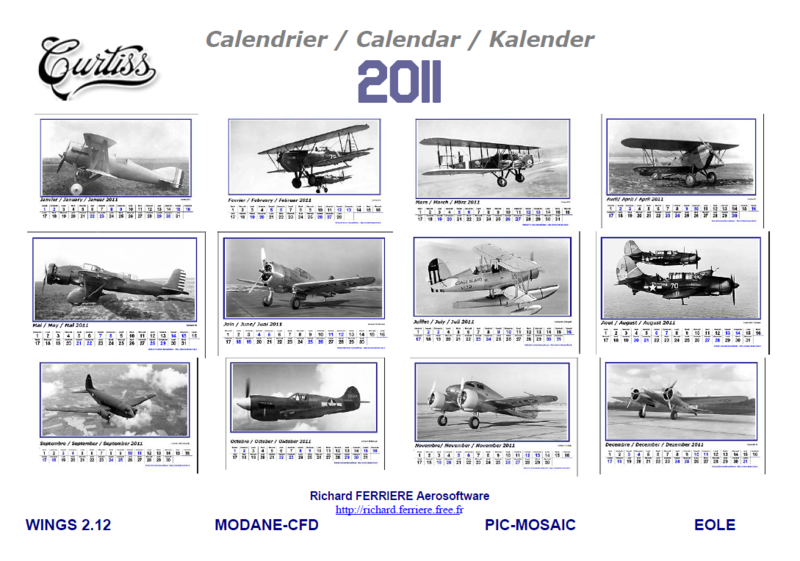 This entry was posted in Aeromodélisme and tagged Aéromodelisme, avions, calendrier 2011, curtiss, Miniplanes, Modelisme. Bookmark the permalink.